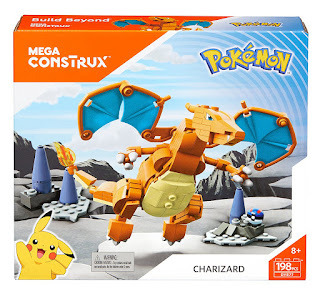 Amazon has the Mega Construx Pokemon Charizard for only $9.09 (regularly $19.99). Blaze through the skies when you build one of the most iconic Pokemon of all time! With its powerful wings and flaming tail, Charizard stands ready for anything! 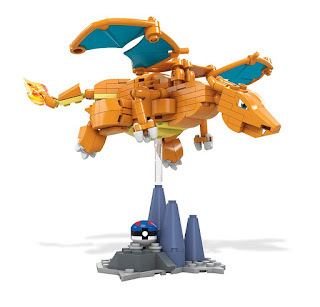 Pose Charizard upright or on the buildable display stand with wings outstretched to have it take flight. 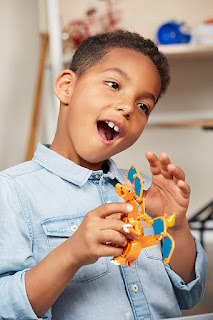 This set has lots of pieces. Harder to build than Lego but looks great once finished. Maybe be challenging for younger kids.